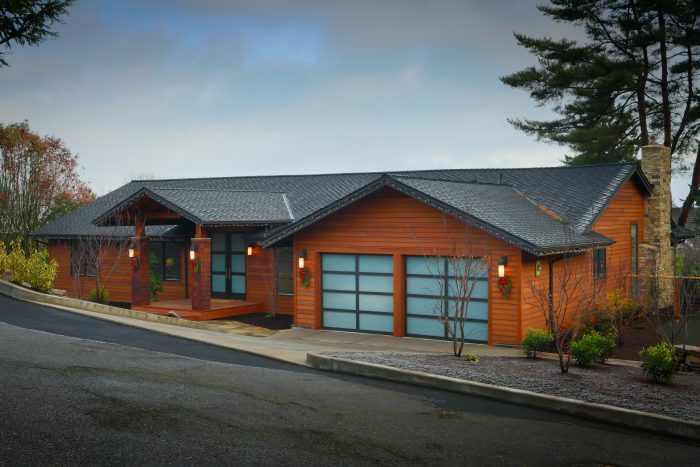 Why do people choose Cascade Custom Remodel & Construction? 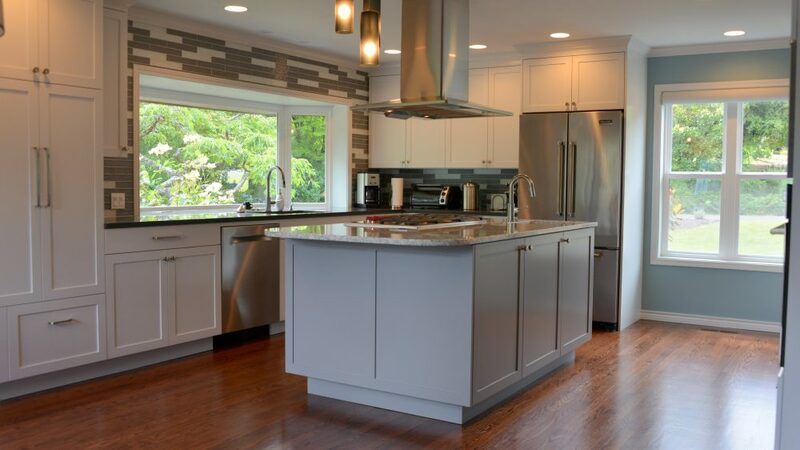 Cascade Custom Remodel & Construction specializes in residential remodeling, especially kitchen, baths, basements, garages, and first floor additions. We provide very detailed preliminary cost analyses and fixed price bids. We show net costs of all items necessary to complete your project. Then we show all of our mark ups so there is nothing hidden, EVER. We ask for a small retention to create the preliminary budget. This retention amount is credited to your contract assuming you sign with CCR. Once you accept the preliminary analysis we bring our team of subcontractors on site to make sure that they completely understand their scope of work. When we receive the bid from our subs and suppliers, we KNOW what your project is going to cost. We then provide you with a fixed price contract that will not change unless you change the scope of work or we find unexpected building code issues which we must correct. At the time of signing the contract, we provide you with a complete schedule of the work and update this schedule as necessary throughout the construction process. We allow you to do some of the work yourself assuming that you are capable and agree to a schedule. 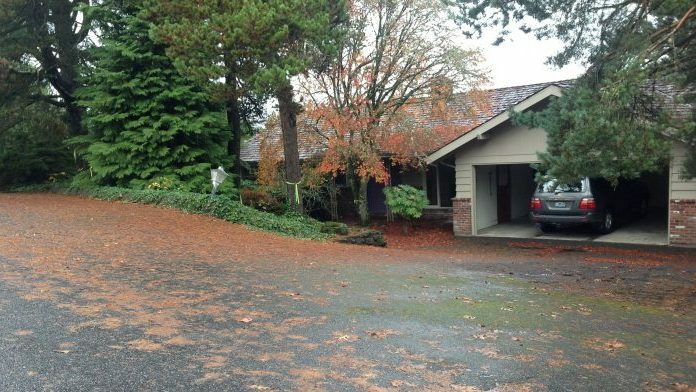 No one is more dedicated to you, the homeowner, than Cascade Custom Remodel & Construction. We use a team of proven subcontractors and suppliers. This keeps the quality high and the costs predictable. We only ask for 5% of the contract amount or $2,500 whichever is less at the signing of the contract. Larry personally supervises each project on a daily basis which helps keep the project on schedule and on budget. Please check us out on Angie’s List and Houzz.com. 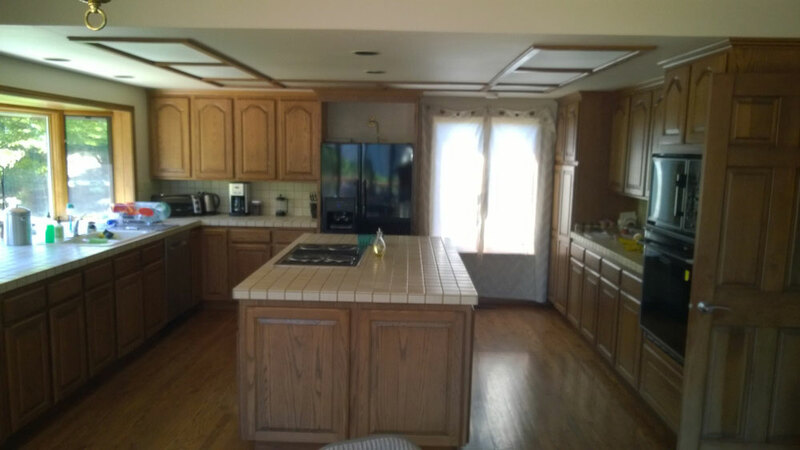 “…Thank you for your workmanship and professionalism. It was a pleasure working with you…and hopefully we’ll have the opportunity again.